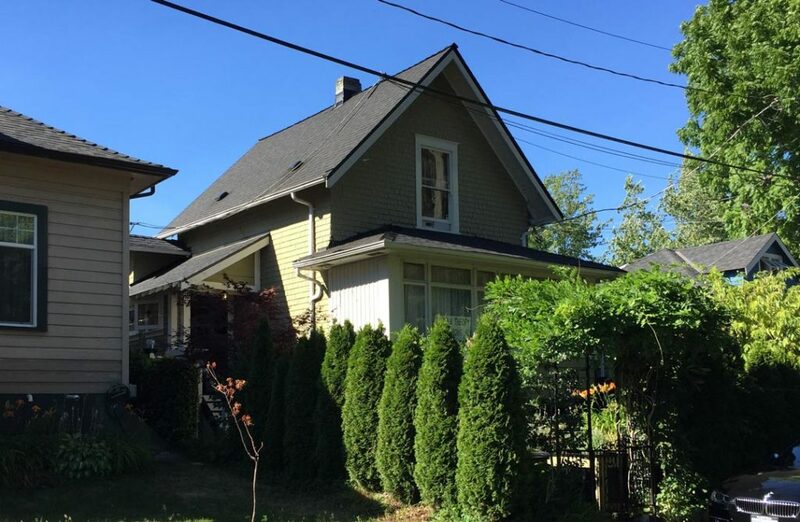 This working-class cottage style home, built in 1912, is valued for its continuous use as a single-family residence and its association with John Dallas Hopkins lead carpenter at (Woodlands) the Provincial Hospital for the Insane in New Westminster. The restoration process included retaining and repainting all of the existing wood windows, doors and frames, painting the entire house in a historically authentic three colour scheme, and restoring the appearance of the front porch windows and full length columns. 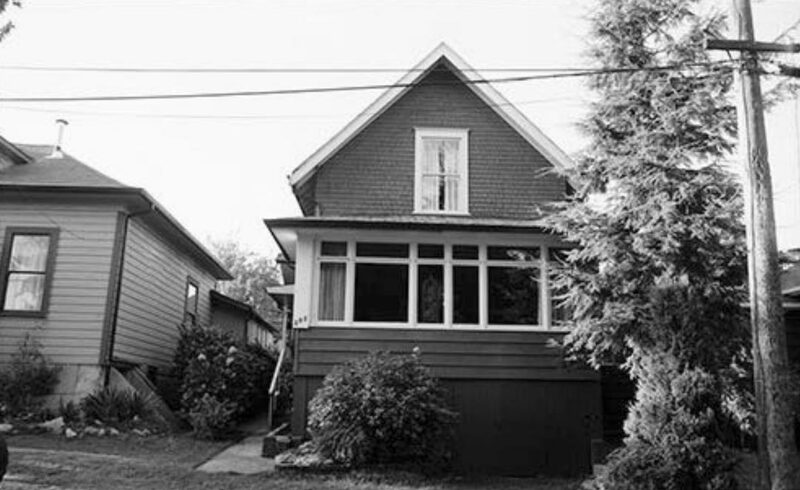 In addition to the façade, two new historically appropriate basement level windows were introduced. In the rehabilitation process, a new concrete foundation was put in to provide structural reinforcement and usable living space. A new rear gable had also been constructed to replace two intersecting roofs that were in poor condition. 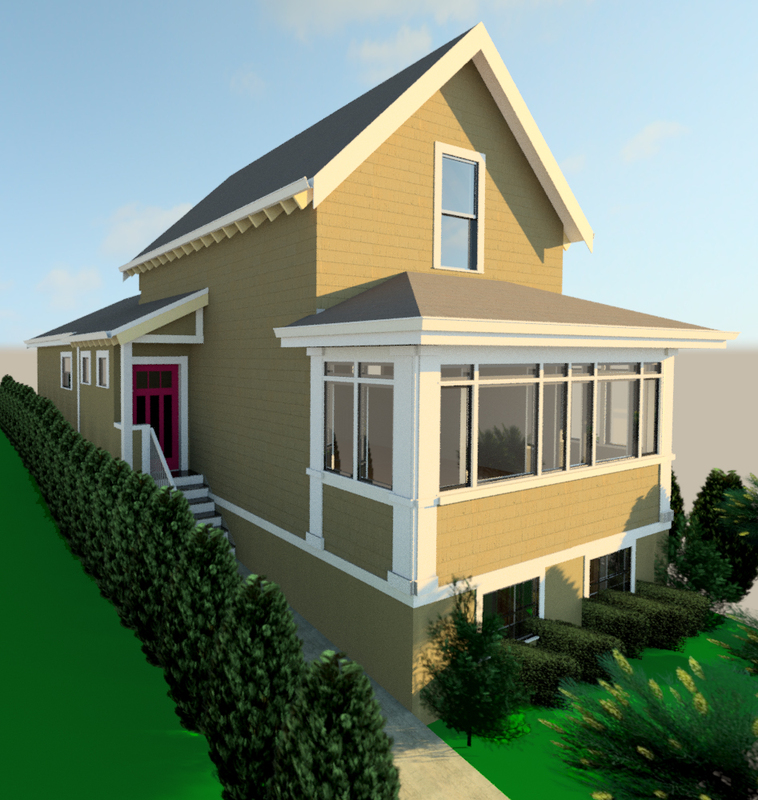 By staying true to the original floor plan and style of the home, this heritage conservation project successfully fulfilled the clients’ desires while complementing the neighborhood’s historic character.